Members of Ananya Dance Theatre danced their way down Bloomington Avenue in the 41st annual May Day Parade in south Minneapolis, May 3, 2015. Every spring, In the Heart of the Beast Puppet and Mask Theatre sponsors the May Day Parade on Bloomington Avenue in South Minneapolis as a prelude to a ceremony and festival in Powderhorn Park. The parade features around 2,000 participants and the festival attracts upwards of 50,000 people. 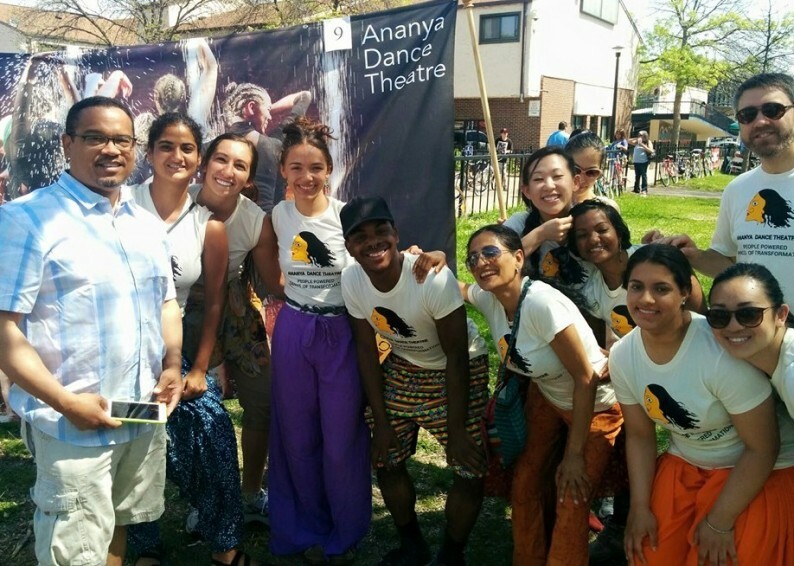 The 2015 parade was the first time that Ananya Dance Theatre participated as an organization in May Day activities. Following the two-mile parade, RARE Productions, an organization that uses arts to engage LGBTQ artists of color and their allies, invited dancers to perform on the festival’s Lake Stage.